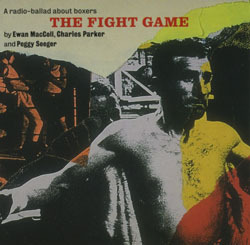 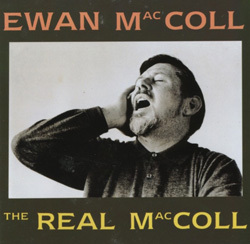 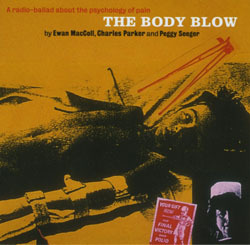 Ewan MacColl was one of the architects of the folksong revival. 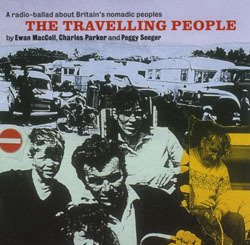 Whether as an interpreter of ancient ballads or as a writer of new songs, he influenced almost everyone involved in folk music in the 1950s, ’60s and ’70s. 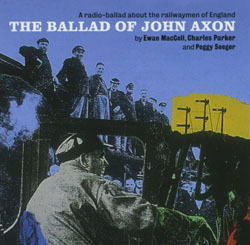 He brought the same skill and understanding to songs of Britain’s industrial cities, ballads of Scots history and lyrics from the English countryside. 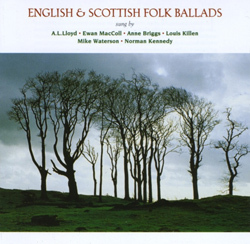 His own compositions, many of which have passed into the common currency of folk music, are featured both on his own albums and on The Radio-Ballads (see under TSCD801-808). 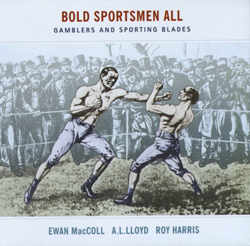 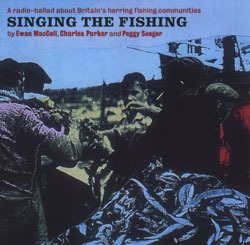 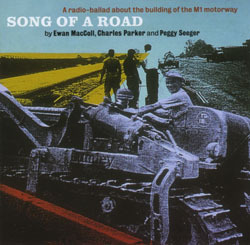 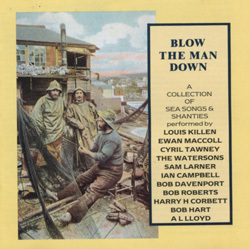 This powerful compilation from MacColl’s many recordings made for the Topic label during the 1950s and ’60s gathers ballads and songs of nationhood, crime and punishment, mining and weaving. 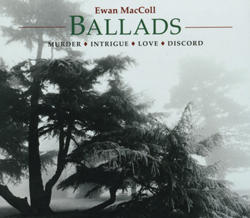 Many are traditional, but some are MacColl’s own compositions and include such widely known pieces as Dirty Old Town and The Gresford Disaster. 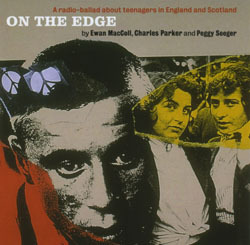 Just as groups like The Beatles were about to redefine youth culture, the radio-ballad team produced this powerfully revealing account of the lives and dreams of British teenagers. 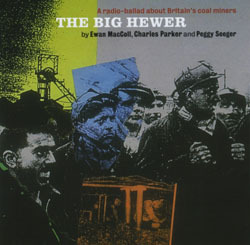 MacColl harked back to the ancient song-form of the quest ballad to create a match with the frankness and sincerity of the young people interviewed.